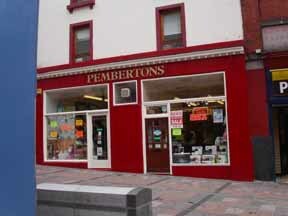 Welcome to the Online shop of Pembertons of Stirling. 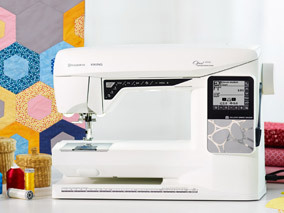 Established in 1972, Pembertons is Scotland's Premier Sewing Machine Centre. 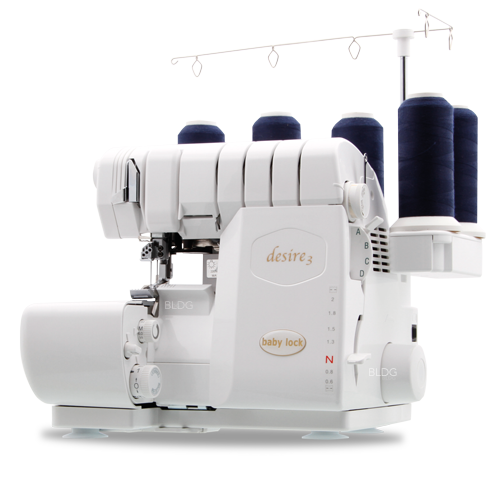 We have a fantastic selection of sewing & overlocking machines at the Best Prices in Scotland. 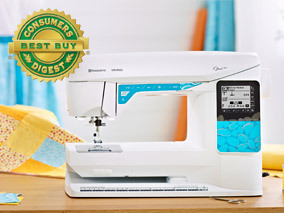 If you find a machine cheaper at another sewing machine dealer we will guarantee to beat the price and if you can find the machine at the same price we will beat it by at least £1. Agency models are not subject to this price match promise but please telephone us on 01786 462993 and we will do the best we can. Please note we may not price match supermarket chains or TV channels as they do not give the same specialist support and guarantees as we do on the products we supply. Secure server in use. The gold padlock means you can buy with the knowledge that your credit card details are safe. 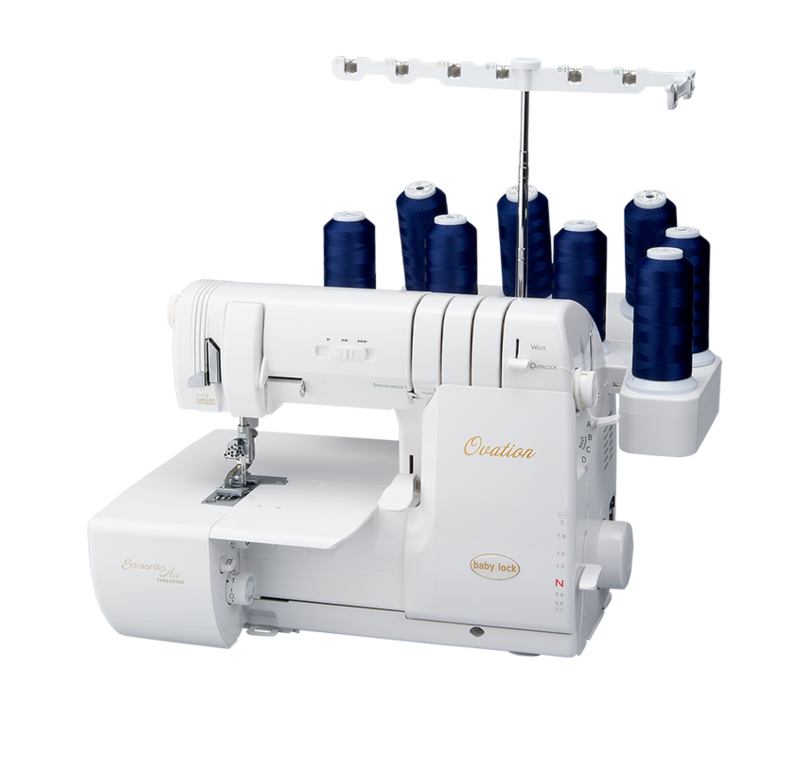 Pembertons sell sewing machines and overlockers from; Alfa, Babylock, Britannnia, Brother, Elna, Husqvarna-Viking, Janome, Juki, Pfaff & Zoje. 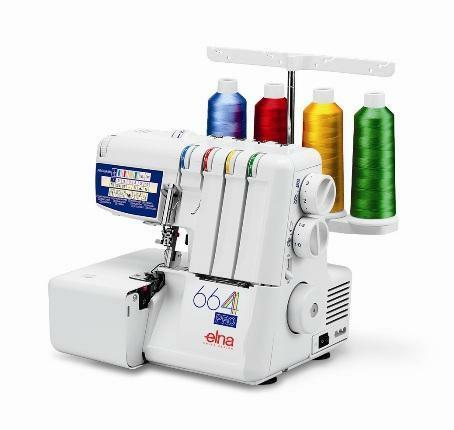 We do not sell discontinued, obsolete, repacked or A grade machines as new and we do not try and switch you to another make so we can make more money unlike some other companies. 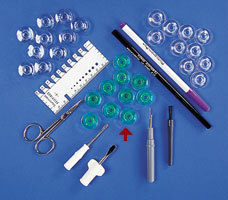 We have accessories and parts for all makes of sewing machines. 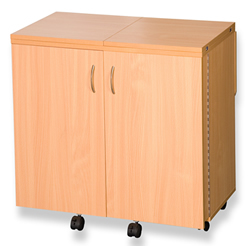 Fantastic sewing machine cabinets from Horn. 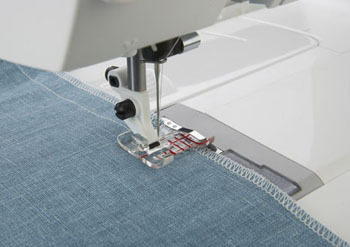 Training courses on most aspects of sewing, overlocking and software. We service and repair all makes of machines in the shop and offer on-site servicing and repairs to Schools & Colleges throughout Scotland. Education machine prices on request. 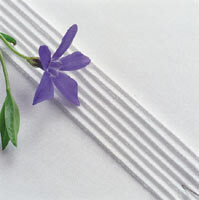 We also have collection points in Edinburgh, Perth & Blairgowrie. 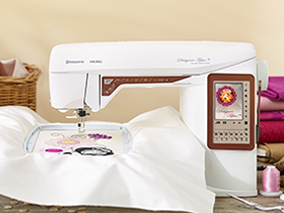 The Fabric department has a range of Dress and Craft Fabrics. Simplicity & New Look patterns. 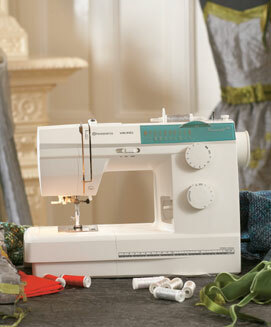 Our Haberdashery department has everything from buttons to bow, please ask if you are looking for something special. Dressforms, Books, Videos. 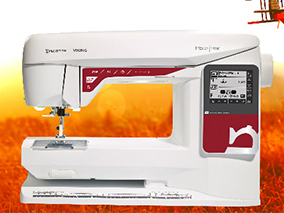 In the Embroidery Room we have most of the DMC range and numerous other manufacturers products. 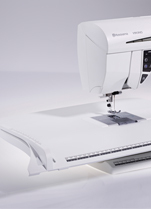 We are proud to be longstanding members of the Sewing Machine Trade Association which is the governing body of our trade. We are also members of Retra and the Federation of Small Businesses so you can buy safely with confidence. Check out the Google Shop view, come inside the shop and look around, just click on the link.